Many people living with Osteoarthritis avoid exercise for fear that it’ll worsen their symptoms. 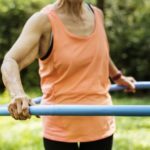 So, can you exercise safely with osteoarthritis? 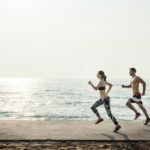 We asked Accredited Exercise Physiologist, Zac O’Rourke, to give us the facts about this condition and explain the role that exercise plays in managing symptoms. Osteoarthritis (OA) is a chronic joint disease and one of the leading causes of pain and disability in Australia. The joints most commonly affected are the hips and knees. People living with OA often experience a range of symptoms including pain, stiffness, swelling, joint instability and muscle weakness. These symptoms often result in functional limitations, disability and reduced quality of life. How can you treat Osteoarthritis? The first-line treatment for someone experiencing hip and/or knee osteoarthritis should be an individualised exercise program. It’s important to educate them about their condition and help them to best manage their symptoms. Often sufferers will need support and encouragement early in the rehabilitative process. Ultimately however, the end-goal should be to empower the person to self-manage their condition independently. This is especially important as adherence to regular exercise will dictate the long-term success from an exercise intervention for OA. For those who are overweight, weight loss will also play an essential role in the management of symptoms. 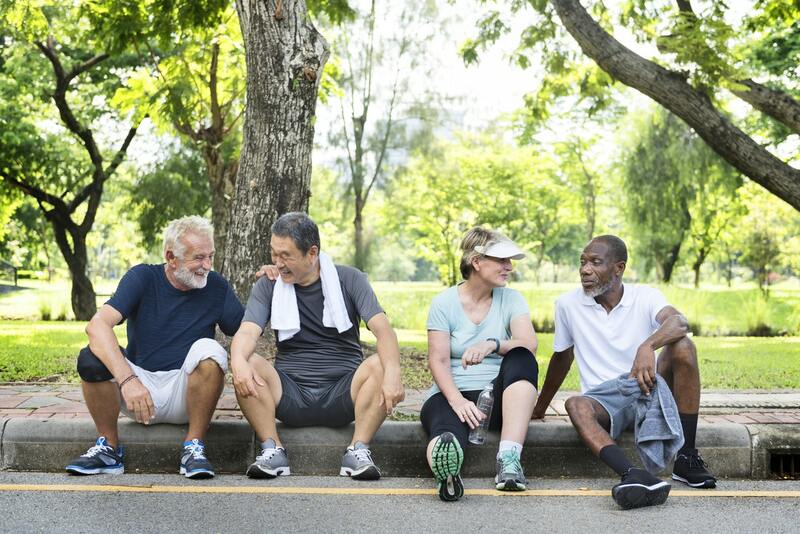 Exercise effectively reduces the symptoms across varying degrees of OA severity. Additionally, regular exercise can provide benefits for other chronic conditions such as high blood pressure, type 2 diabetes and depression. This is especially relevant as sufferers of OA are more likely to have an additional chronic condition. Despite a significant body of evidence showing the benefits of exercise to OA, exercise is still often not presented as a treatment option. All too often, people who visit their GP for hip and/or knee pain are treated with pain relief medication. Next comes an x-ray and a referral to an orthopaedic surgeon. Finally, sufferers generally undergo joint replacement surgery. In many cases, surgery can be delayed (or even avoided altogether) if a more conservative approach (i.e. exercise) is undertaken. Fact: It’s never too late to take action! 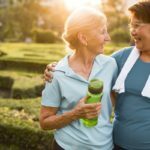 Lifestyle interventions such as diet, exercise and self-management, can reduce the symptoms of osteoarthritis at any age or stage of life. Fact: The current guidelines recommend exercise as one of the most effective first-line treatments for osteoarthritis. 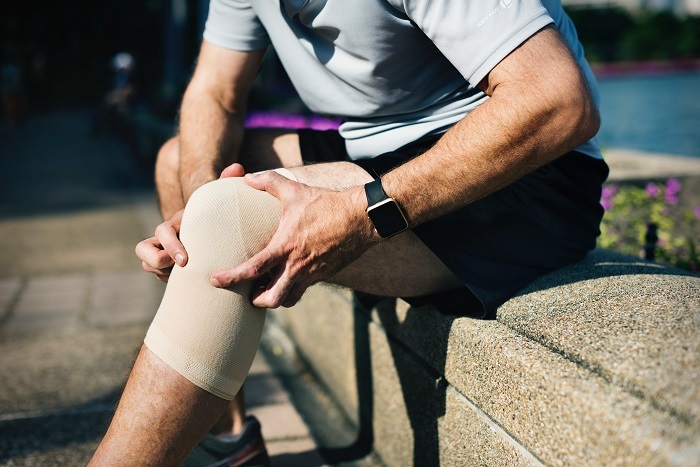 Fact: One of the best ways to reduce the pain incurred during every day activities is to complete exercises that gradually increase in difficulty over time, which are specifically prescribed for your condition and its severity. Fact: Joint replacements can be preventable. 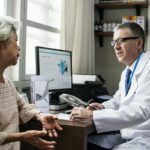 With an individual assessment, personalised treatment program, and the right support and monitoring, you may be able to avoid the need for surgery. Fact: Often, x-rays do not explain the symptoms a person may experience and therefore, they do not necessarily impact treatment options. If you’re currently living with Osteoarthritis, get advice from an Accredited Exercise Physiologist (AEP) before you start exercising. They can help to provide a safe and effective exercise prescription that can help to manage your individual symptoms. To find an AEP near you, click here. Zac O’Rourke is the resident Exercise Physiologist at Gippsland Lakes Community Health. He delivers personalised exercise and education programs designed to reduce pain, improve mobility and enhance the overall quality of life for people with osteoarthritis.